We are one of the few clinics in Shropshire to treat fungal nails using a revolutionary treatment CLEARANAIL. 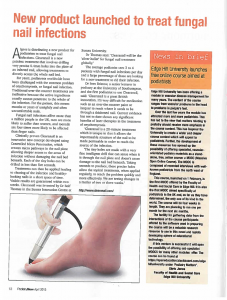 It is recognised that up to 29% of the population may suffer with fungal nails with the rates increasing with age. Until now the treatment choices are very limited for these difficult to treat, unsightly and sometimes painful nails. Painting the nail with topical solutions for up to a year, takes much perseverance, determination and hope. Taking tablets for 6-9 months is successful for the majority of patients however during your treatment you need regular blood tests and care needs to be taken not to interact with other tablets you may be taking. 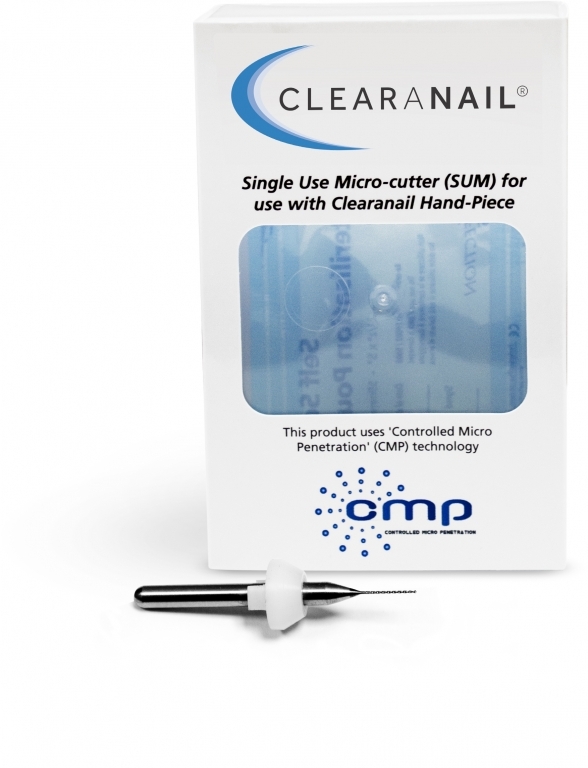 CLEARANAIL is a painless treatment that involves micro penetration of the infected nail, very precise 0.4mm holes are made in the nail plate allowing the impermeable structure of the nail to be made permeable, taking seconds to produce these precise holes allow the antifungal spray to reach the problem area quickly and much more effectively. 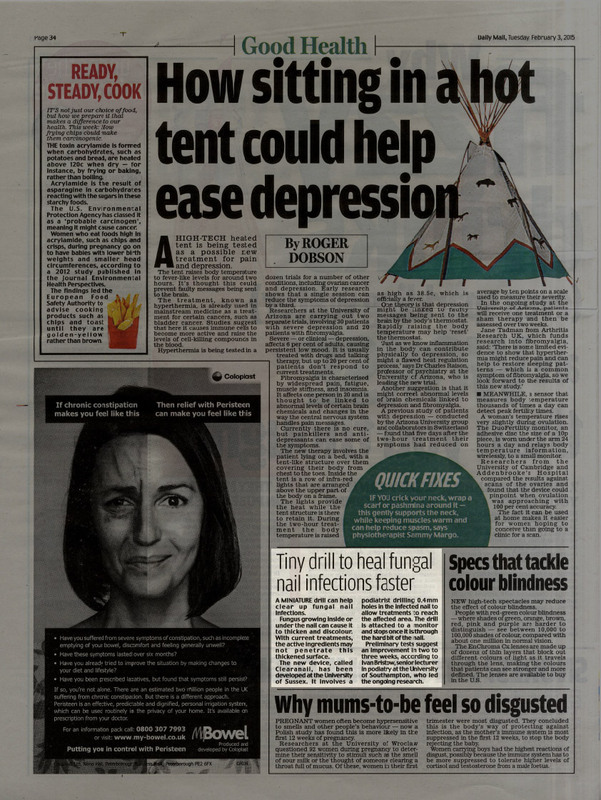 Clinical trials and our experience using Clearanail has shown the treatment to be quick (about 20 minutes) and painless, the drill is designed to sense when it is through the nail plate and then stops, that’s why this fantastic new treatment is so exciting it offers a quick pain free option to a problem suffered by over a million people in the UK. Clearanail Fungal nail treatment INCLUDES all of the following; initial treatment with a single use SUM (drill head) along with confirmed diagnosis of fungal nail infection, topical treatment spray, Sterilisation of footwear, 2 follow up appointments at 8 and 16 weeks, photographic record of before, during and after treatment. 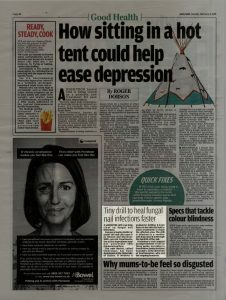 The fee for this comprehensive course of treatment is £230.